The pants to hold pads in this section secure disposable pads in position. They are often called Stretch Pants. 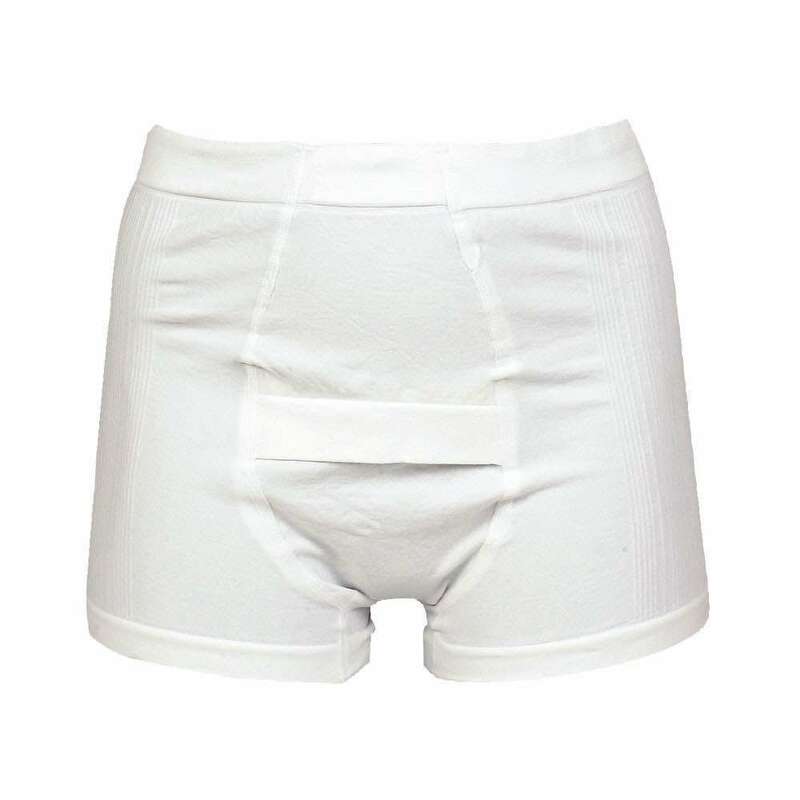 Using these pants is essential with some shaped pads and Arelle recommends using these pants for all absorbent pads. You will feel more comfortable and secure. 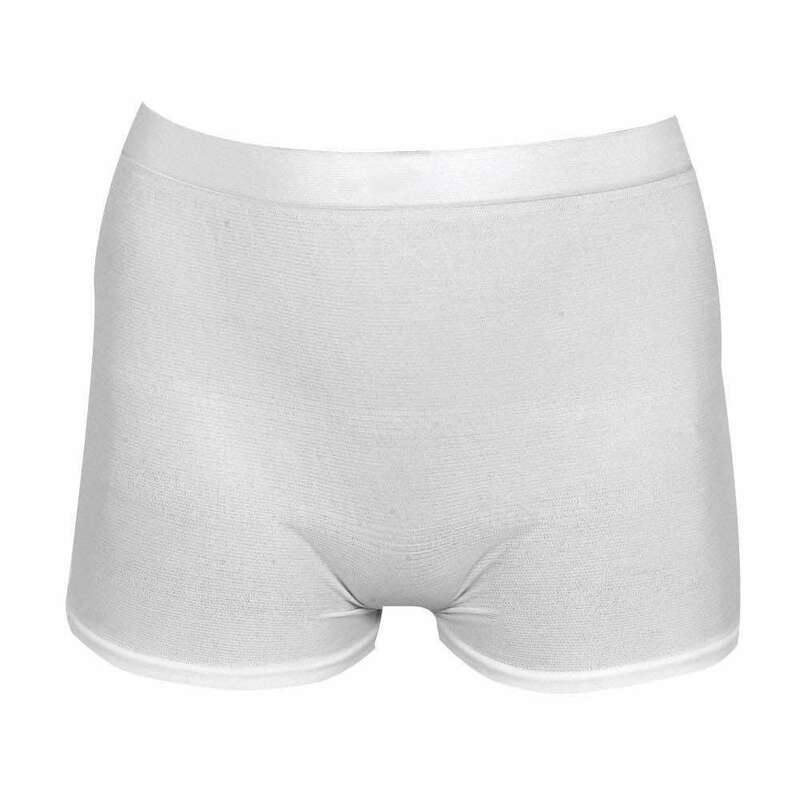 These pants also improve the performance of the pads. 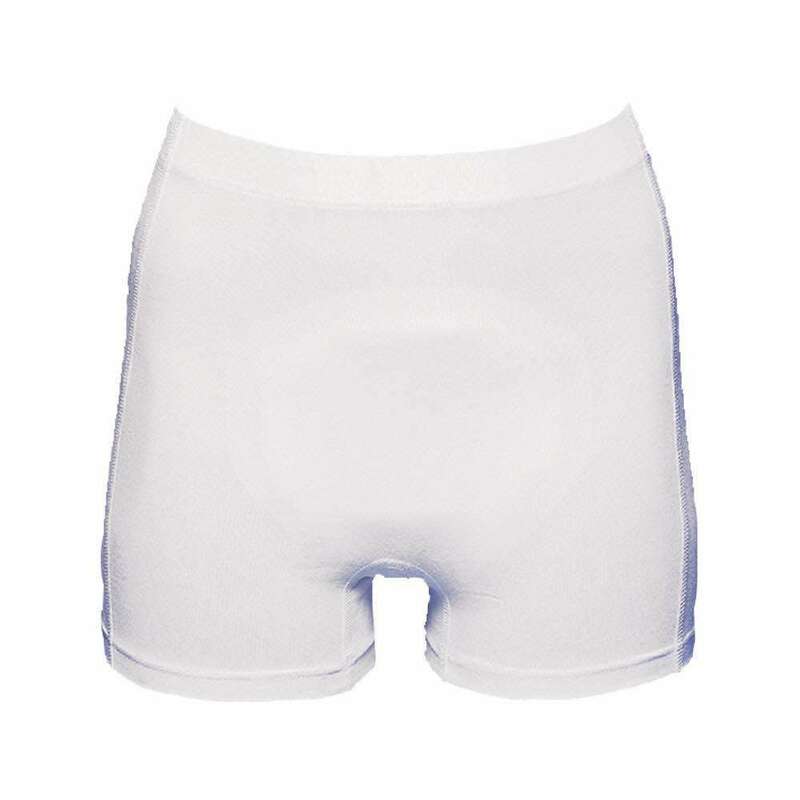 Compared to usual underwear these pants have a wider gusset area and far more elasticity. 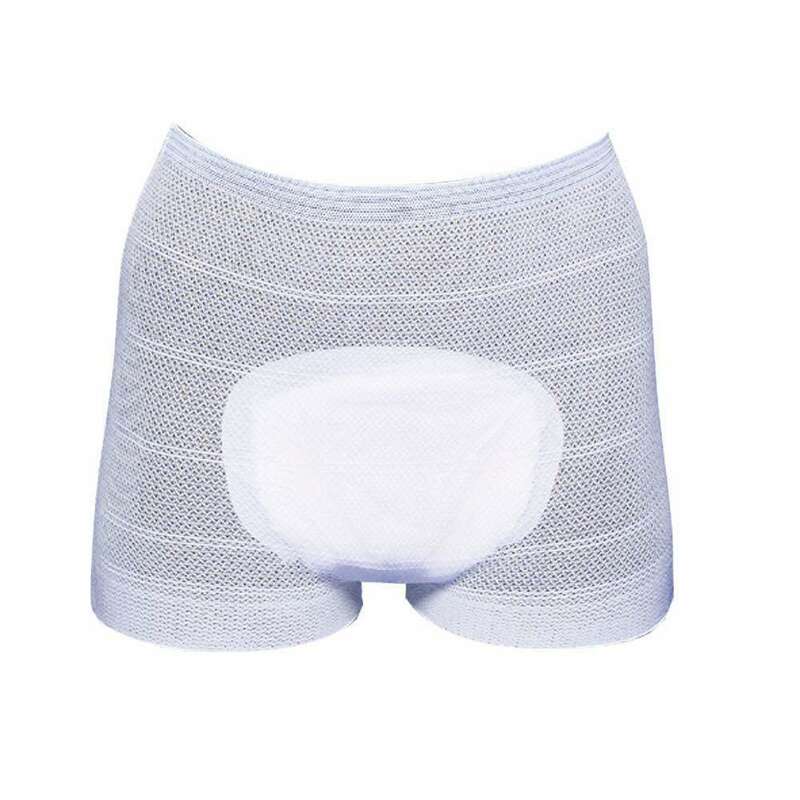 This supports the pad and secures against leakage. It also makes the pad fit snugly and comfortably. Arelle’s range of pants to hold pads allows you purchase the correct pants whatever your size and no matter which pads you use. 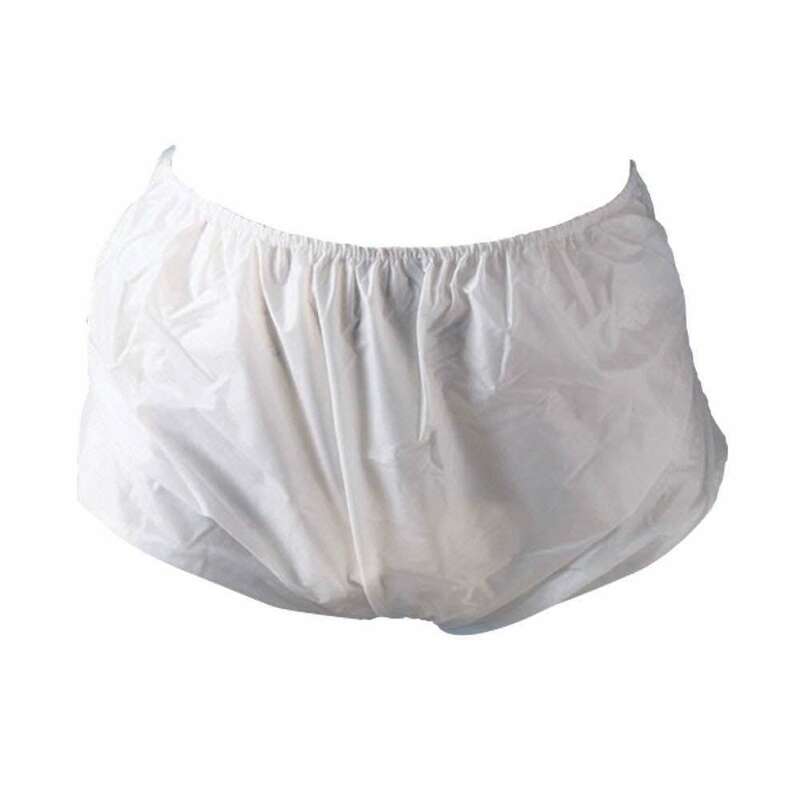 Net Pants are semi-disposable – you can wash them up to 25 times. Wear and wash our cotton stretch pants just like ordinary underwear. 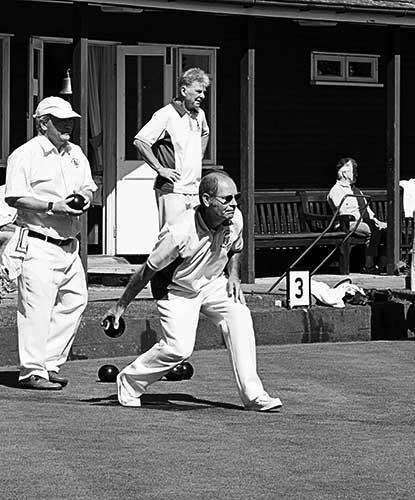 Waterproof Briefs are best used to provide extra security for those affected by bowel incontinence. Use them with our super absorbent roll.